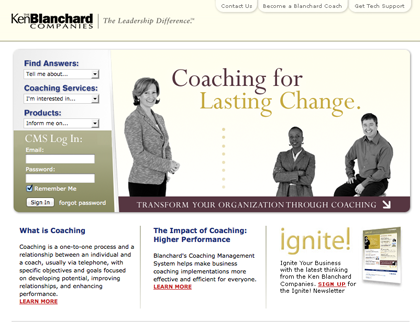 Kenneth Hartley Blanchard (born May 6, 1939 in Orange, New Jersey ) is an American best-selling author, speaker, leadership expert and thought leader. His extensive writing career includes over 60 published books, most of which are co-authored books. His most successful book, The One Minute Manager, has sold over 13 million copies and been translated into many languages. 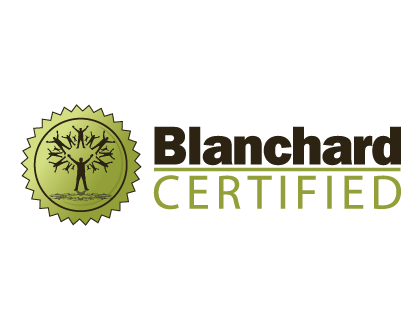 Blanchard is also the Chief Spiritual Officer of The Ken Blanchard Companies, an international management training and consulting firm that he and his wife, Marjorie Blanchard, co-founded in 1979 in San Diego, California. Blanchard attended New Rochelle High School, and graduated in 1957. He completed a BA degree in government and philosophy at Cornell University in 1961, a MA degree in sociology and counseling at Colgate University in 1963 and a PhD degree in education administration and leadership at Cornell University in 1967. As an undergraduate at Cornell, he joined the fraternity of Phi Gamma Delta (FIJI), and was selected for membership in the Quill and Dagger society. Blanchard is a Cornell University trustee emeritus and visiting professor at the Cornell University School of Hotel Administration. 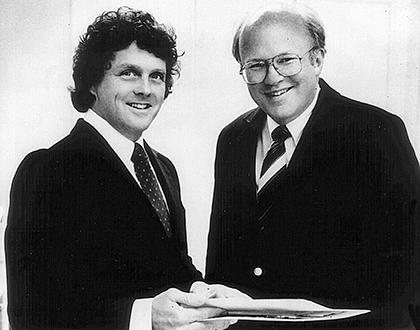 He and his wife were named Cornell Entrepreneurs of the Year in 1991. When Ken speaks, he speaks from the heart with warmth and humor. No matter how large the audience, he is able to communicate with each person as if the two of them were alone and talking one-on-one. Ken is a sophisticated storyteller with a knack for making the seemingly complex easy to understand. 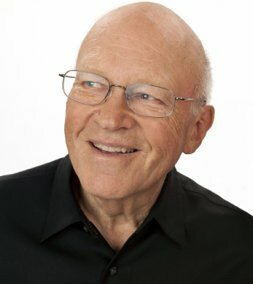 Dr. Ken Blanchard is the cofounder and Chief Spiritual Officer of The Ken Blanchard Companies®, an international management training and consulting firm that he and his wife, Margie Blanchard, began in 1979 in San Diego, California. 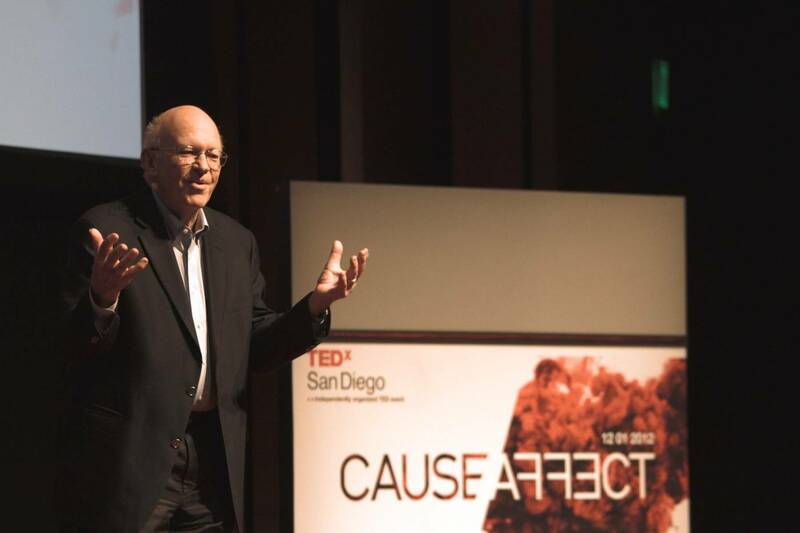 In addition to being a renowned speaker and consultant, Ken is a former trustee emeritus of the Board of Trustees at his alma mater, Cornell University, and he also teaches students in the Master of Science in Executive Leadership Program at the University of San Diego. Ken’s impact as an author is far reaching. His iconic 1982 classic, The One Minute Manager®, coauthored with Spencer Johnson, has sold more than 13 million copies and remains on bestseller lists today. 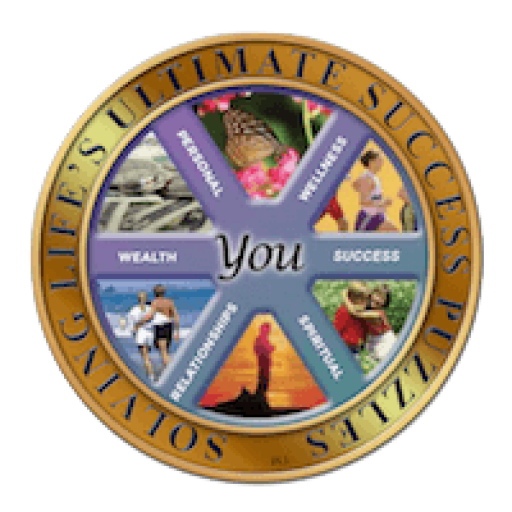 In the past three decades he has authored or coauthored 60 books whose combined sales total more than 21 million copies. His groundbreaking works—including Raving Fans, The Secret, and Leading at a Higher Level, to name just a few—have been translated into more than 42 languages. 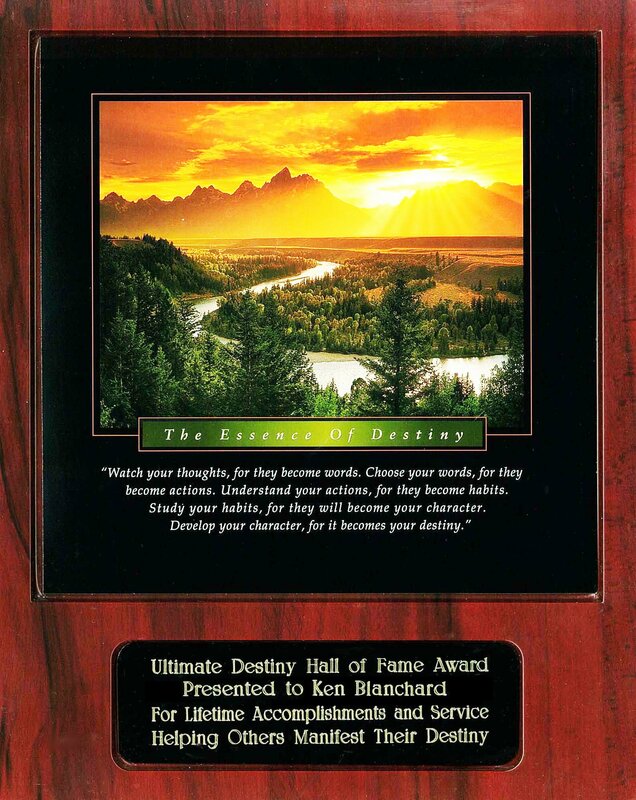 In 2005 Ken was inducted into Amazon’s Hall of Fame as one of the top 25 bestselling authors of all time.